We can't think of a better way to cap off May Membership Month than celebrating with Wine Down Wednesday! 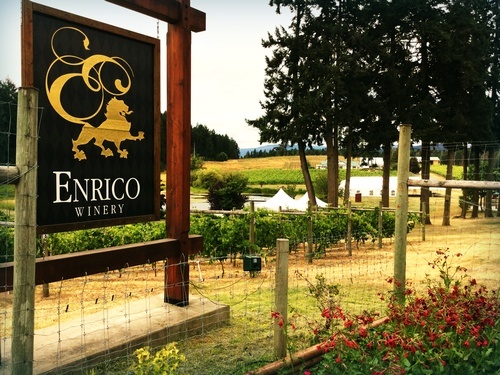 Join us at Enrico Winery for an evening of casual networking, fine wines and delicious appetizers. This is a great opportunity for members new and old to connect and enjoy the stunning ambiance and grounds at one of Cowichan's beautiful vineyards. This event is open to Chamber members and member guests. Tickets are $19.05 plus GST and include appetizers, wine tasting and an Enrico Wine Glass as a special take-home gift! Additional beverages and/or wines by the bottle will be available for purchase on the night. Advance registration is required. 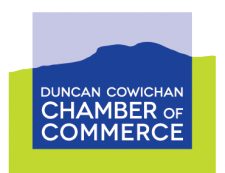 Click the REGISTER NOW button above or email chamber@duncancc.bc.ca. Ticket price includes appetizers, wine tasting and an Enrico Wine Glass as a special take-home gift!